The Stacey Dawson Trio has been playing together for over seven years performing at such venues as the Barbican, the V&A, Westminster Abbey, The Natural History & British Museum and various Jazz Clubs & Jazz Festivals. They have performed in London’s best Hotels such as Claridge’s, the Savoy and the Dorchester playing along side artists such as Elaine Page & Cliff Richard. For the past four years the trio has been invited to perform for Princess Ann & Lord Coe. The Trio has played at parties for clients such as Rolls Royce, Movie Star Johnny Depp and other members of the Royal Family & Government. Mark Fenby (Double Bass) has performed for the Royal Family at Buckingham Palace, St James Palace, and Highgrove. Mark has also played at the Royal Albert Hall, the Jazz Cafe and Ronnie Scots Club in Soho. He has performed at the wedding of Diana Krall & Elvis Costello. He’s resident musician at Claridge’s where he has played for guests such as Clint Eastwood, Woody Allen and Tom Hanks. He has also recorded an international award winning album. 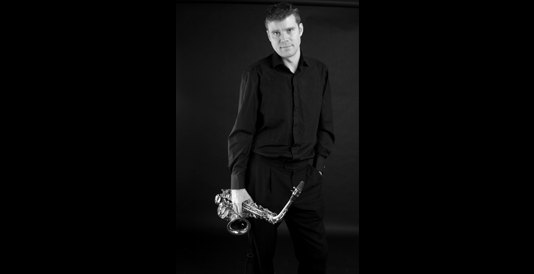 Stacy Dawson (Saxophone & Clarinet) has performed in many West End Shows, and has played for Prince Charles and performed in Paris for Ford. He has performed with the LSO. He has also recorded film Scores. Andrew Prosser (Guitar) has played with the Halle Orchestra, recorded with Mercury Award winning Band and performed with many international Jazz Musicians. Andy plays in Jazz Venues all around Europe.